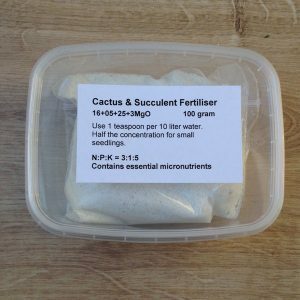 Easy to use cactus and succulent seed sowing kit. 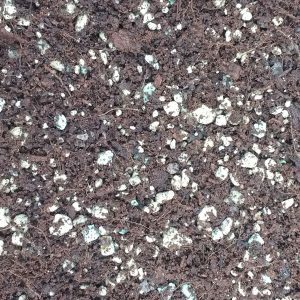 This is a very easy to use seed sowing kit based on pumice (Bimskies). 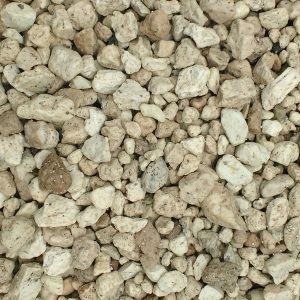 Pumice is an anorganic material with perfect drainage capabilities. 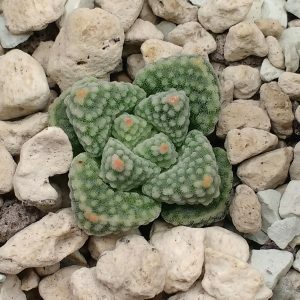 I have germinated many different cactus and succulent species with this kit. 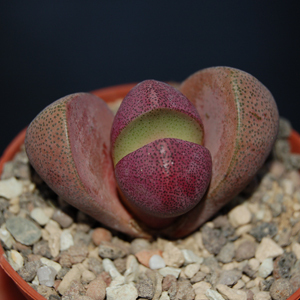 Lithops, cactus, Aloe and many more species (see pictures). The kit is fool proof. 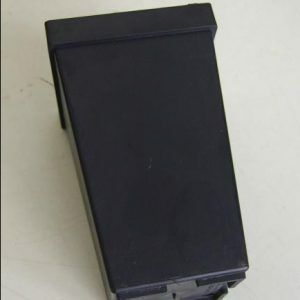 If you follow the instructions that come with the kit you can germinate any species of cactus or succulents you want. 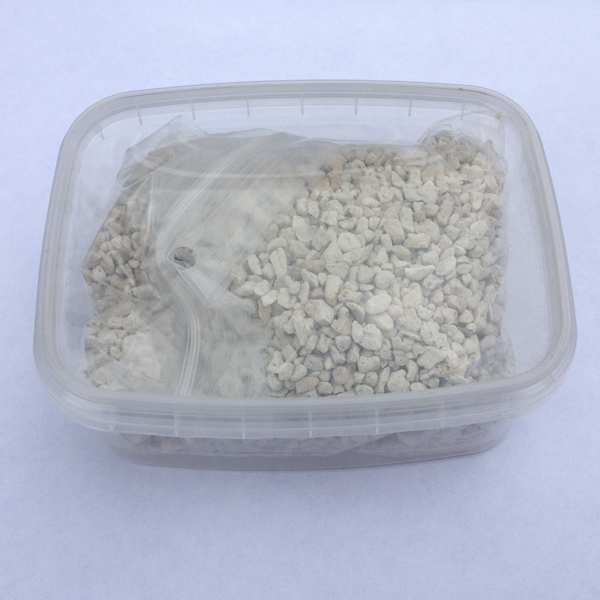 The seed sowing kit contains clean pumice and a firm magnetron resistant re-closable container. There are no seeds delivered with the kit.